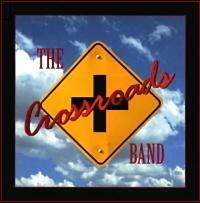 Welcome to the official Website of Hudson Valley's The Crossroads Band. 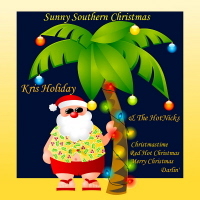 The July 2008 release of "Heading South" received recognition for both the songs "Crazy For Loving You" winning runner’s up in “The Song Of The Year” competition and "Heartbroke and Busted", garnering the band a score of nine out of ten from the Nashville Songwriters Association. 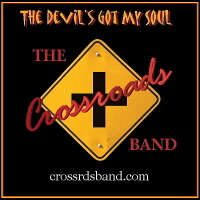 The song “Free Man” on their first, self-titled release, "Crossroads" received great reviews, radio airplay, and the band won "The West Coast Songwriters Competition" for best blues song. Their music has also been featured on primetime network TV including "Castle" ABC, "The Mentalist" CBS and also Paramount Pictures "The Guilt Trip" starring Barbara Striesand and Seth Rogen. 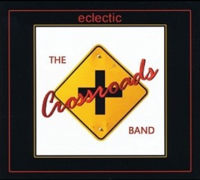 Tony Merando, vocals and acoustic guitar, Australian/Texan Ben Ribble on electric guitar, Pierre Le Henaff and Jeff MacAulay on bass , Claude LeHenaff on drums and Tom Ayers on keyboards, both whose credits include three Billboard top 40 hits on Millennium/RCA with the group Franke and The Knockouts including a top #10 with the song "Sweetheart", and Claude also for the Crazy Joe and the Variable Speed Band's "Eugene" album on Casablanca / Polygram. 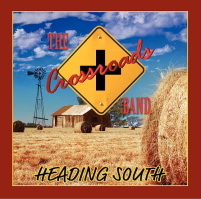 The Crossroads Band , "Heading South"
The Band would like to thank all the radio stations, review writers and especially the fans (here in the U.S. and world-wide) for their support.